Poll: Did You Play Pokemon GO This Weekend? You played Pokemon GO this weekend, right? If you say “no,” I don’t know that I can believe you. Even me, the guy who spent 30 mins on Friday’s DL Show talking about how little I know or understand about Pokemon, installed Pokemon GO and nabbed a Pokemon or three from within my living room within the past couple of days. Everywhere I went over the weekend, which included a toddler party on Saturday, there were people talking about it. Yes, the parents at the toddler party, many of whom are old like me, talked Pokemon GO for lengthy periods of time. Honestly, I think some were counting the minutes until their child was headed for bed so that they could run around their neighborhood with phones up, tossing balls in AR to creatures from their past that are back and taking the world once again by storm. 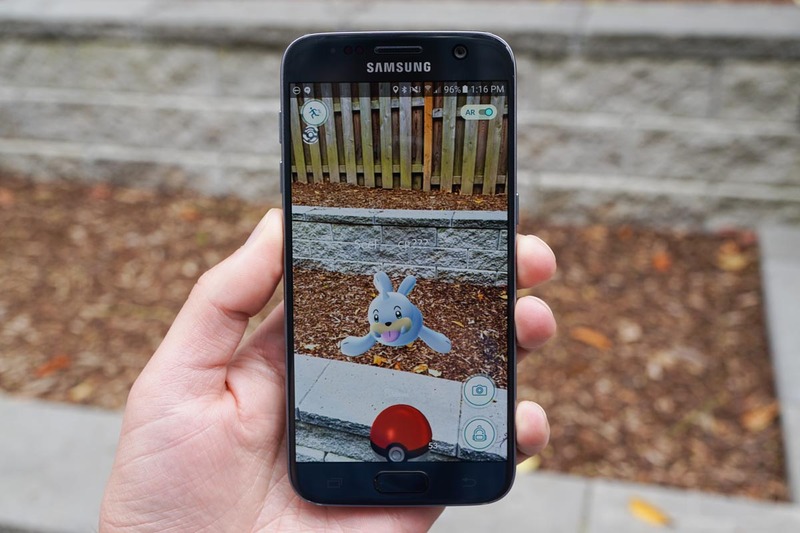 So we want to know, because there is no denying the level of buzz surrounding this game at the moment, how many of you spent some time playing Pokemon GO this weekend? If you did spend some time, be sure to head over to this giveaway we are doing to show off your collection – you could win some Play credit! Did You Play Pokemon GO This Weekend? P.S. – I still don’t understand it at all, even after reading Eric’s sweet Pokemon GO tips and tricks posts from earlier. I guess I should get to learning.